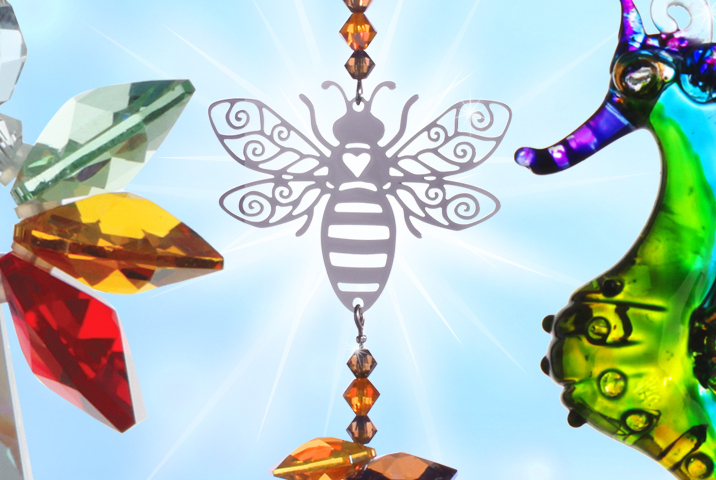 Wild Things Gifts create bespoke crystal gifts and jewellery for supply to the trade - primarily gift retailers, including gift shops, garden centres, visitor attractions and online retailers. The vast majority of their products incorporate genuine Swarovski® Crystal. The unique design of this bespoke axis vMerchant-based website is the result of close collaboration between axisfirst and Wild Things Gifts. It not only allows logged-in trade customers to order online but also provides a host of other trade facilities whilst allowing the casual visitor to browse their product catalogue.